Last month we put a call out to parents keen to safeguard their children’s future, by completing a State Trustees Will Kit. It means you can nominate a guardian and outline your wishes for your minor children, should anything happen to you. 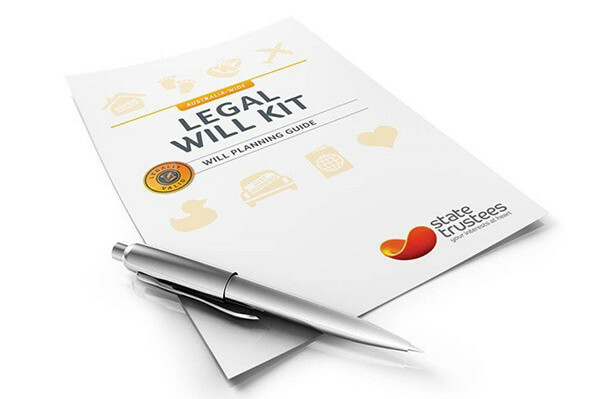 Participants will be able to download a Will Kit – but this is only available to the first 30 people who sign and return the consent form.